On August 20, 1897, British doctor Sir Ronald Ross discovered that the female Anopheles mosquito transmits the malaria parasite between humans. Today we commemorate the groundbreaking discovery as World Mosquito Day. Nearly half of the world’s population is at risk of contracting malaria (World Health Organization, 2016). 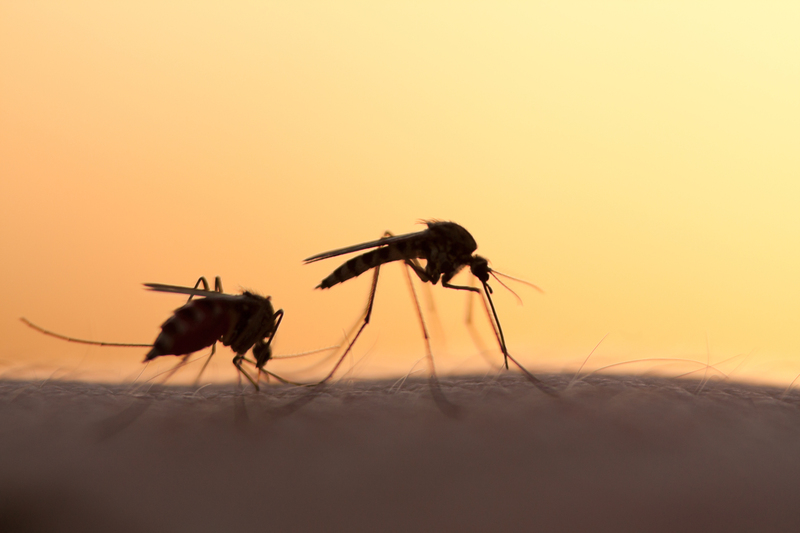 Mosquitoes are often attributed as being the world’s deadliest creatures, as they are one of nature’s most notorious vectors for human and zoonotic diseases. Almost 700 million people contract a mosquito-borne illness annually, resulting in over one million deaths. Prominent pathogens include yellow fever, dengue, chikungunya, and malaria. Malaria in particular is the focus of much international concern because it alone causes 216 million cases across 91 countries—and a resounding 445,000 deaths as of 2016 (World Malaria Report, 2017)! There has been significant progress in malaria control and elimination in the last 121 years since Sir Ronald Ross’ discovery: the creation of Chloraquin in 1934, the testing of the insecticide DDT in 1939, the prophylaxis medication Mefloquine in 1989, and a vaccine in 1992. However, through long lasting insecticide treated net (LLIN) distributions, indoor residual spraying (IRS) campaigns, and a vaccine roll-out, there has been an increase in drug resistant malaria in Southeast Asia. 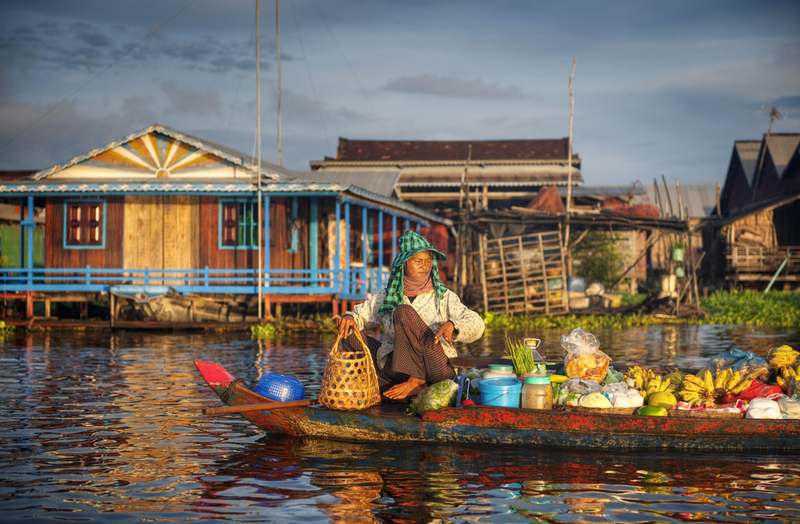 Cambodia is the epicenter of drug-resistant malaria. This parasite is resistant to artemisinin, the most common antimalarial medication. PfD has been taking an active role in the fight to contain drug-resistant malaria in Cambodia since 2004. Through the Regional Artemisinin Initiative (RAI) and collaboration with the University Research Company on the Malaria Control in Cambodia (MCC) project, PfD spreads knowledge and resources to rural communities in 11 provinces. This is absolutely critical, as roughly 44% of the country’s population resides in high malaria transmission risk zones. With the goal of combating the spread of drug-resistant malaria, PfD has placed an emphasis on institutional capacity building, disseminating malaria knowledge, and increasing access to malaria diagnosis and treatment services. While these activities from PfD have decreased malaria incidence, the fight is far from over. You can help out by sharing this blog post on social media! Or, why not call your congressman or woman to support the Global Fund to Fight AIDS, Tuberculosis, and Malaria? We hope you join us to stamp out malaria!